If sweat and blood could grant a man title to timber lands, I hold deed on many a mountain in Southwestern Washington. For decades, my towers roosted atop saw-tooth ridges and cabled mammoth Douglas fir, conifer, and hemlock logs to landings my fallers clear-cut. My 50-ton loaders grappled logs in iron fists and stacked the naked trees on the backs of idling trucks. In the clean breezes at dawn, black diesel smoke wafted above my rigs as they mucked down muddy inclines — roads that I gouged out of hillsides in the painful glare of bulldozer headlights. I never quit a timber section until my crews had felled and delivered the last marketable log to the sawmill. Not many men could match my expertise in grinding out logistics for the most dangerous, yet lucrative timber harvest operations: high lead logging. In the mountain communities I carried the proud brand of self-made lumber man among the businessmen I drank beer with and my name came to be known as the Timber Beast. 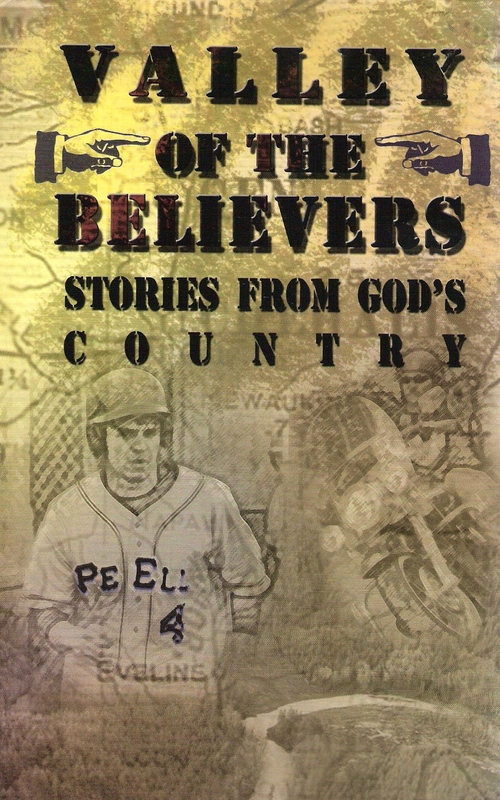 I had the privilege of writing one story in this book: Valley of the Believers. Click here to read “High Lead to Heaven..”.